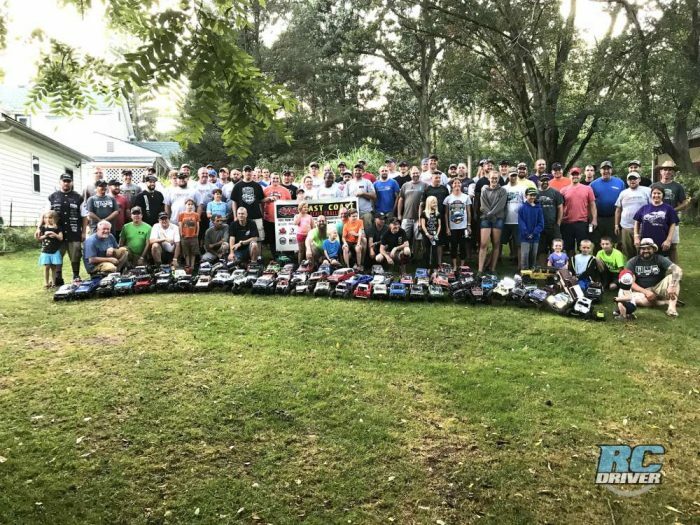 There is an event in the world of RC that just continues to grow and grow and… well, you get the idea. Sure we see reports of racing events with a record number of a couple hundred attendees here and there, but there is one event that continues to grow and can boast that it pulls in thousands of people to experience the hobby and those thousands flock together for just one brand. That brand is Axial and Axialfest, an event designed to simply celebrate those who support and follow the brands lifestyle has grown to epic proportions and is truly become something more than just a hobby. 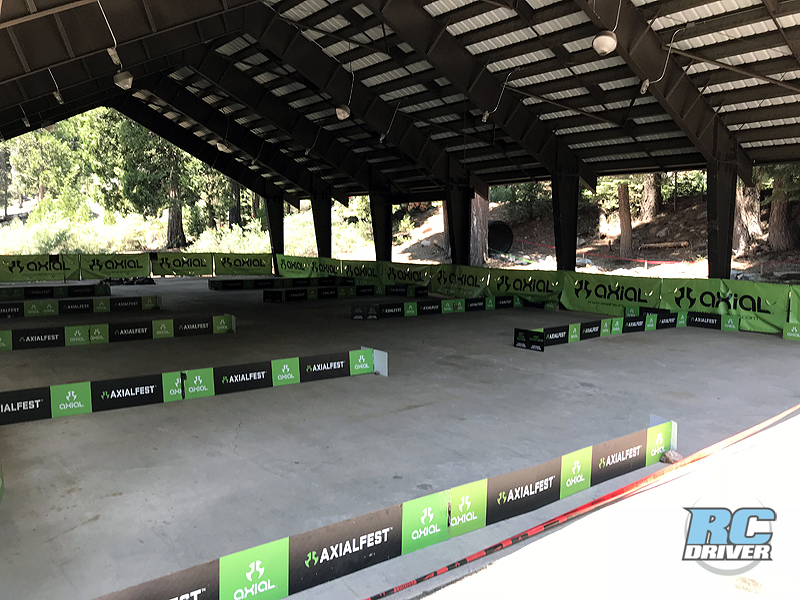 Axialfest 2018 took place again at the beautiful campgrounds in Cisco Grove California. We were lucky enough to attend yet again with open access to anywhere and anything going on and we took advantage of that access before, during and after the event to see everything that goes into and is Axialfest. 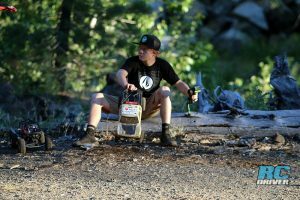 Let’s talk about some of the highlights and why you need to go to this event if you follow the Axial way of life. 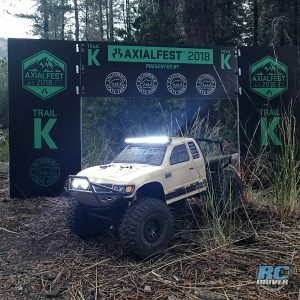 As long as you own an Axial vehicle or show up at Axialfest and buy and Axial vehicle to run from one of the vendors, which some people did, than you’re just the right person to attend Axialfest. That’s it, there are no other requirements. When you walk around Axialfest, there are those who you can tell have clearly been attending for years. You’ll know by their well thought out camping spaces from tents, to campers, food tables, sitting arrangements and so on. There are just so many people that plan their yearly vacations around the event and it is truly a normal part of their life. 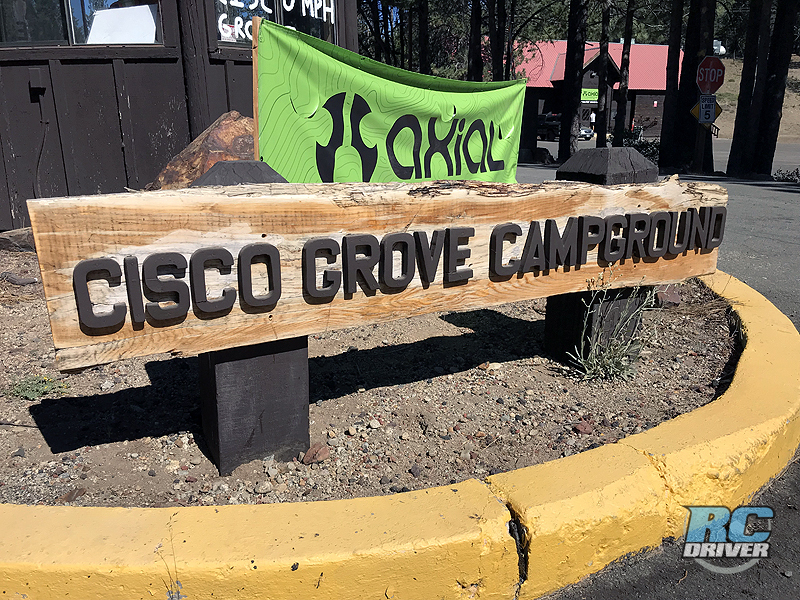 Cisco Grove is a campground and for those who love camping, this place is a great spot for camping and your favorite camping activities, like driving Axial vehicles of course. Campers find so much to do and enjoy, its no wonder they keep comiing back. But this year seemed a little different from previous years. This year, Axialfest appeared to have a lot of new attendees. People showing up with new or lightly used stock Axial machines looking for fun. Many of the people who attended were families. Kids, Moms, Dads, Uncles, Aunts, Grandmothers and Grandfathers could be seen on the trails. Everyone happy to be there and enjoying the time with their family as well as meeting new friends. 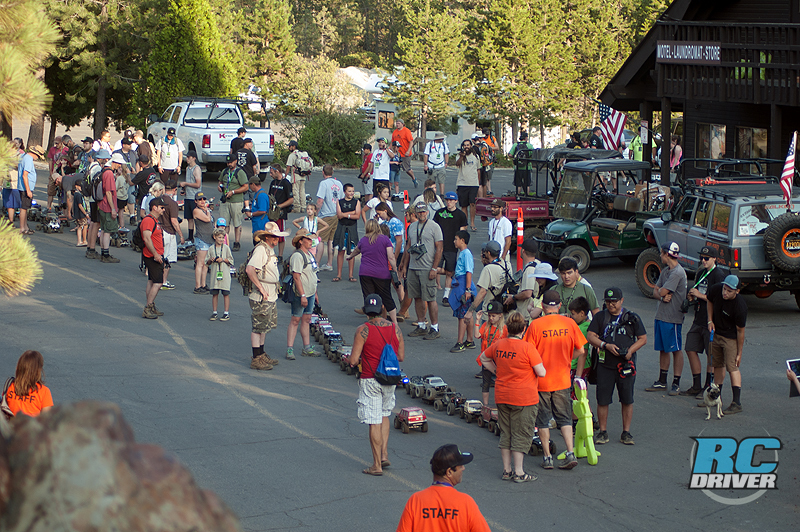 Did you know members of the Axialfest crew arrive at Cisco Grove campground a month before Axialfest to start preparations for the event? 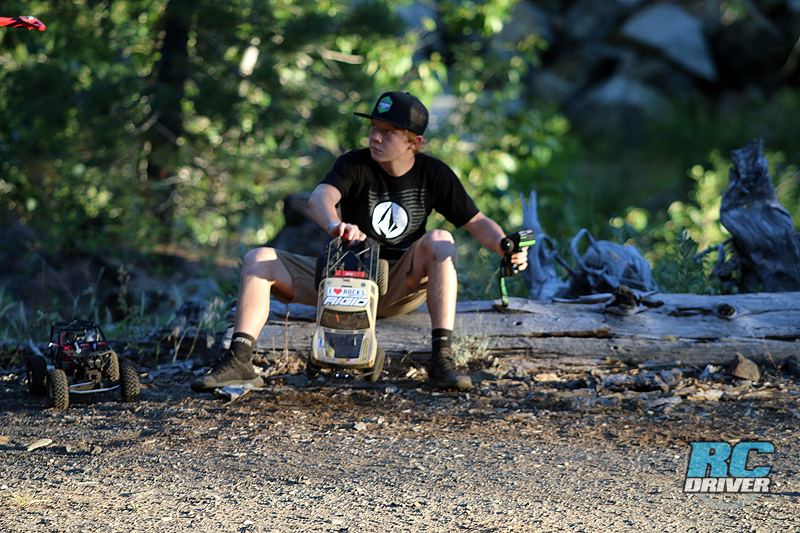 Axialfest is known for having some of the best trail adventures you’ll ever experience, but not all of the trails are naturally formed. The team scouts the surrounding areas of the camp for new and exciting trails for attendees to tackle. 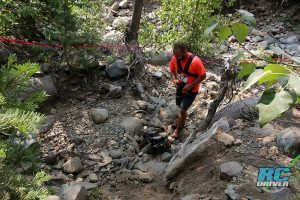 Most of the trails are mapped out to include as much natural terrain as possible, but sometimes fallen trees have to be moved, brush hacked away, rocks repositioned and of course some bridges and other obstacles are also built to increase the adventure factor. 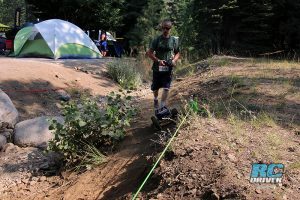 This year Axialfest had 11 adventure trails not including the Ultra 5K course or the Rock Racing course. 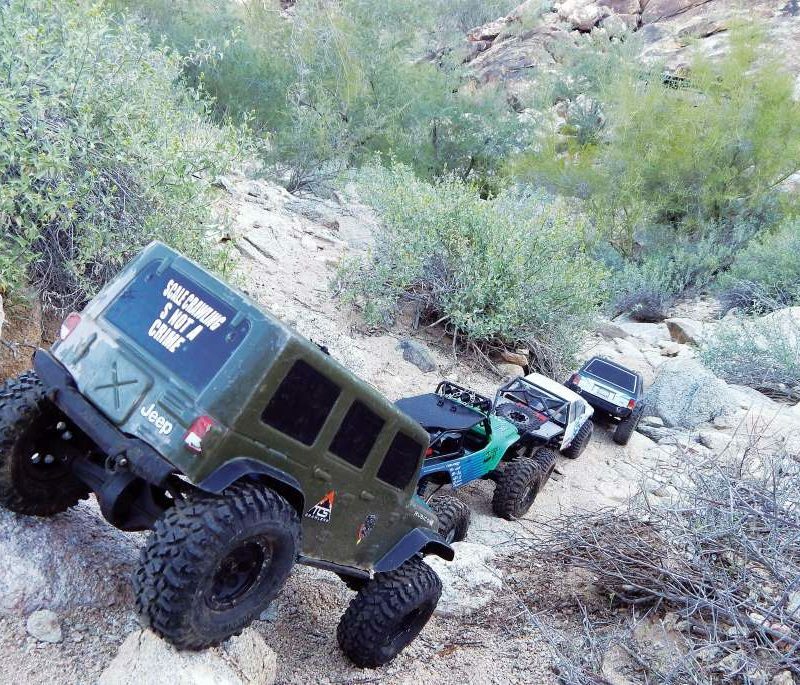 Most of the trails offered amazing terrain to test your rig while other offered the challenge of getting through water and some offered amazing views of the landscape. This years theme for Axialfest was “Expedition Into The Unknown” and several trail sponsors used the suggested theme to create some exciting scenes along the trails path. This year Knight Customs won the best trail award for their Jurassic Park themed trail. On the trail drivers would encounter scale scenes from the movie. Like the entrance to the park and laboratory were all mocked up in scale fashion to drive by. Not only was the course fun to look at but challenging to drive as well. Another favorite was the Pro-Line trail lined with oddities and we liked the CKRC trail that ventured up into bridges secured to the trees. Your rig was often seven feet above you. A real challenge! Another fun trail that needs recognition was Trail K, set alongside the road through Cisco Grove campground that allowed anyone to drive on it including those in wheelchairs. 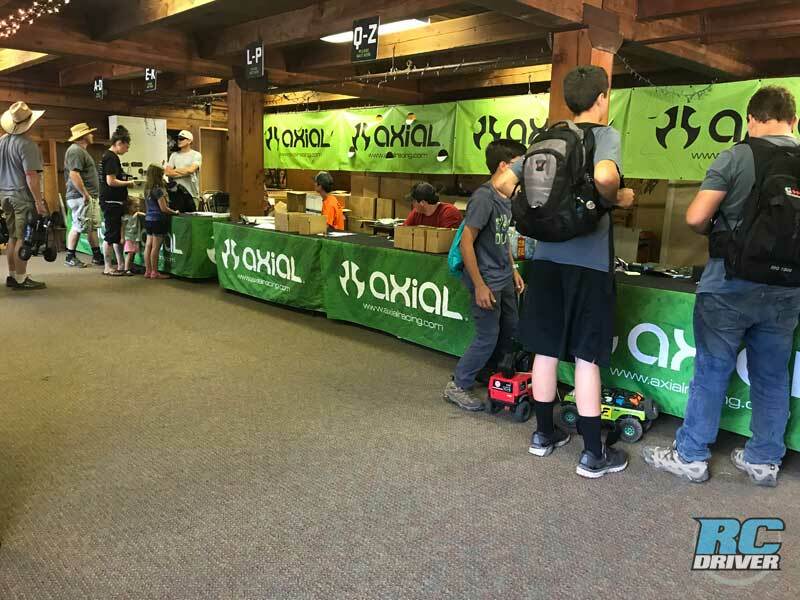 Axial continually shows that they are truly making this event fun for anyone who enjoys the Axial brand. 1. 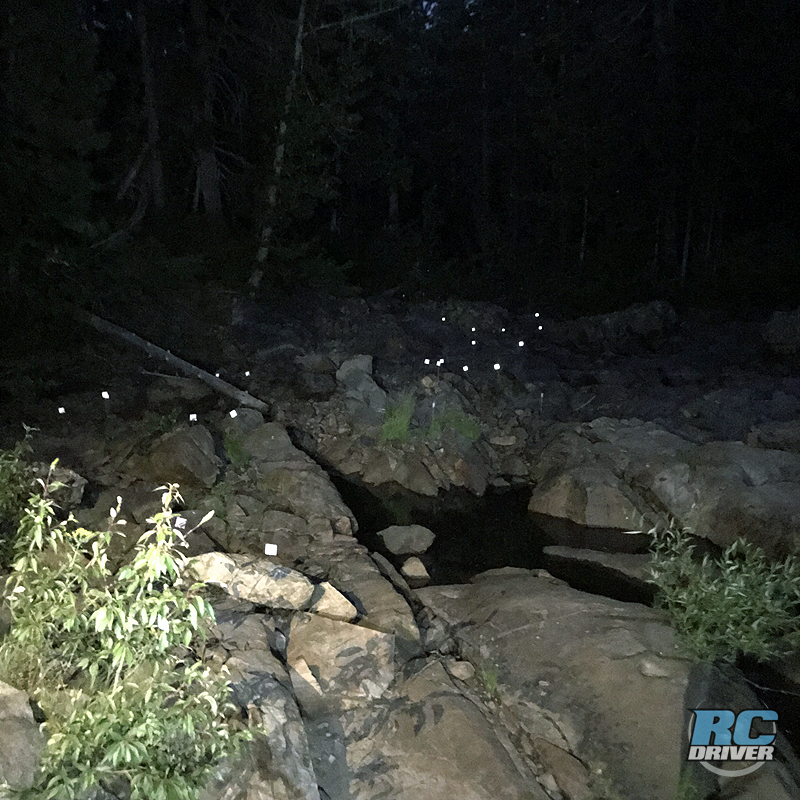 Night Drive- Sure out in the daytime, you get to see the amazing landscape, the trail obstacles and, well, what’s in front of you. But the real challenge is driving at night. It’s a whole different experience and one that most of the participants enjoy. 2. Visit The Vendors- There are numerous vendors there from retailers to manufacturers. Many have deals on product and you can only find these special prices there at the event. Many also have games set up so you can win free stuff. Who doesn’t like free stuff? 3. See What’s In Registration- When you head to registration for your wrist band and goodie bag, look around. Sometime there’s a table with extra free goodies or cards for deals for various manufacturers. 4. Watch Rock Racing Main Events- If you’re not participating in Rock Racing, watch it! The main events towards the end of the program are the most exciting. This is when the driver really go for gold. 5. 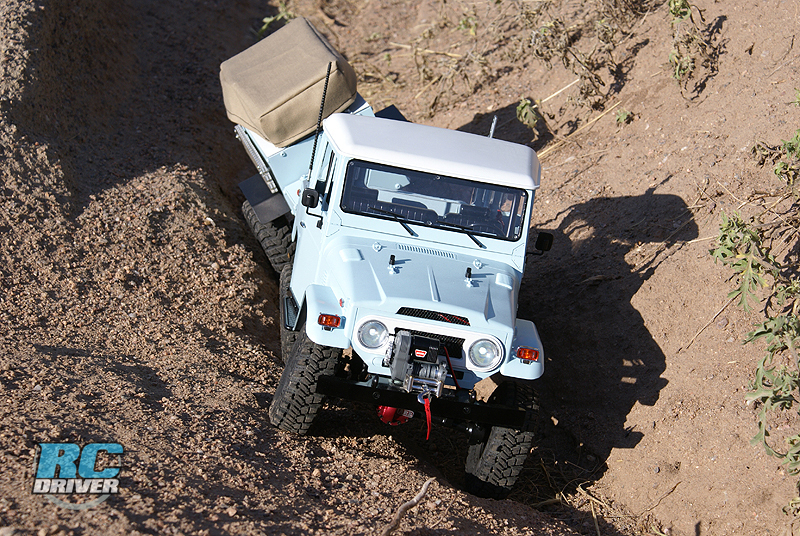 Photo Ops- You’re among the most beautiful landscapes and experiencing some cool trail theme scenes, place your vehicle in some of those cool locations and take a photo. 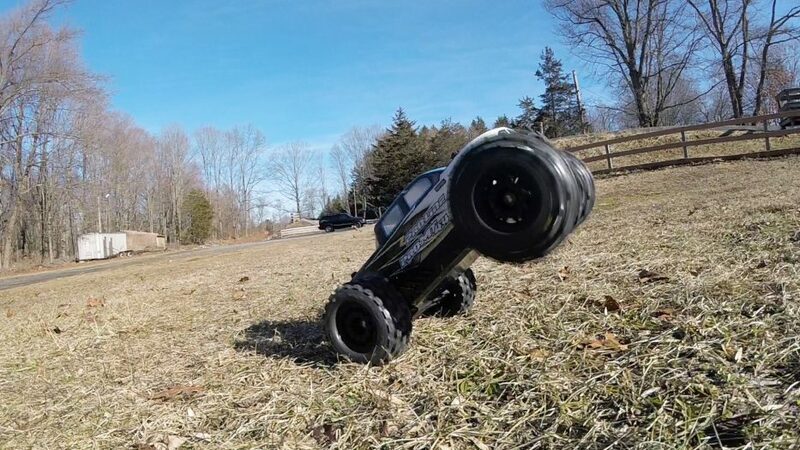 When you post it to social media, tag Axial Racing and they may contact you to show off your photo to their large audience. 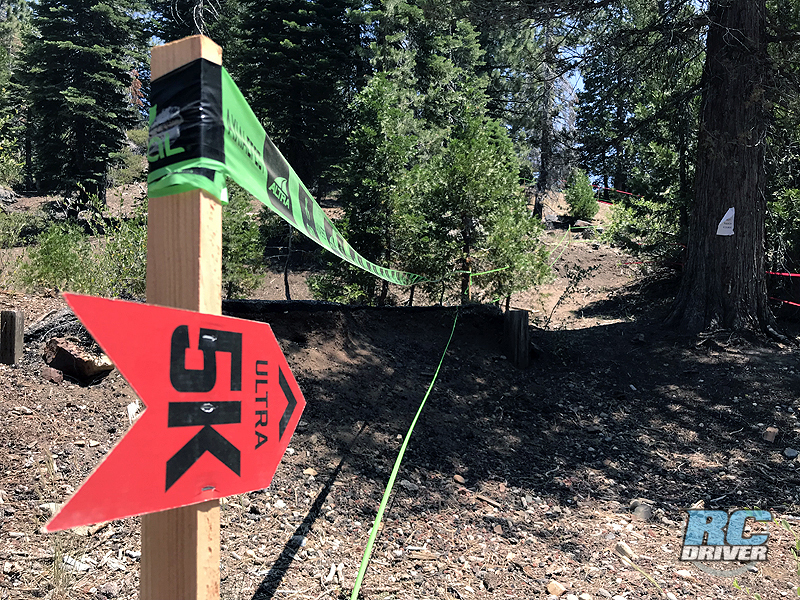 The Altra Ultra 5K is one of the newer events added to Axialfest and it keeps growing in participants each year. 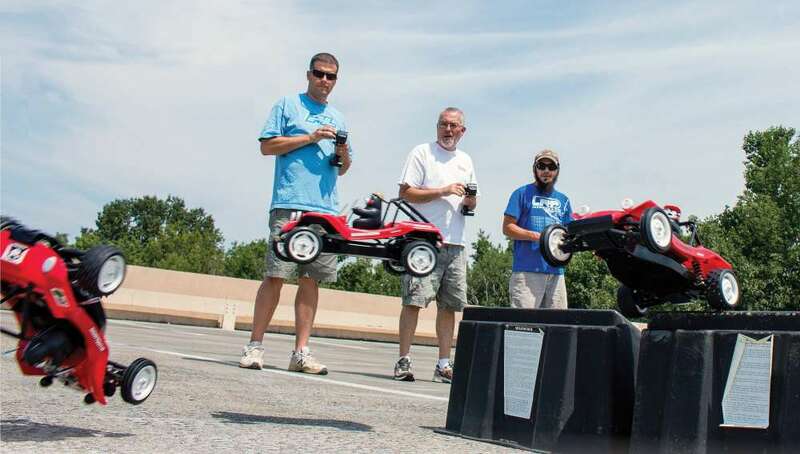 This event mixes athletics and RC in one. Participants run an adventure packed off-road race while driving their endurance prepped RC machines in front of them. Some racers prepare all year for the event while other enter just for the experience and say that they entered or finished the race. 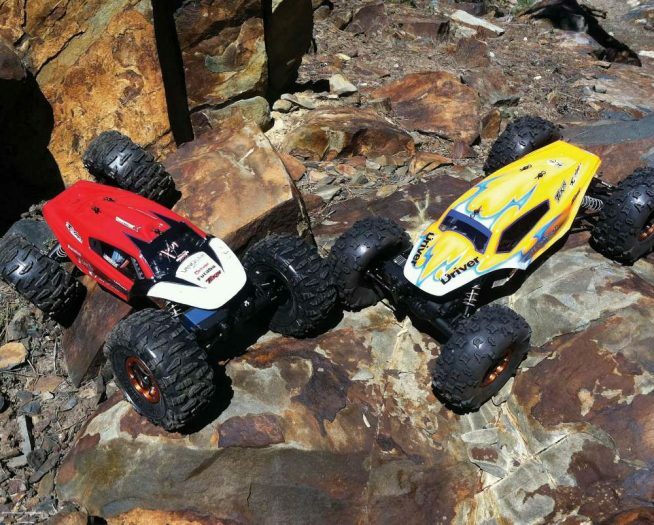 Axials RR10 Bombers seem to be the vehicle of choice to run followed by Wraiths and then SCX10’s. This event at Axialfest reminds me of some good old fashion grassroots RC racing. There are no transponders, lap counting computers or even a drivers stand. Racers are divided into classes based on the type of rig they are running. The vehicles are stacked up on the starting line and the drivers bunched together along side of the vehicles. 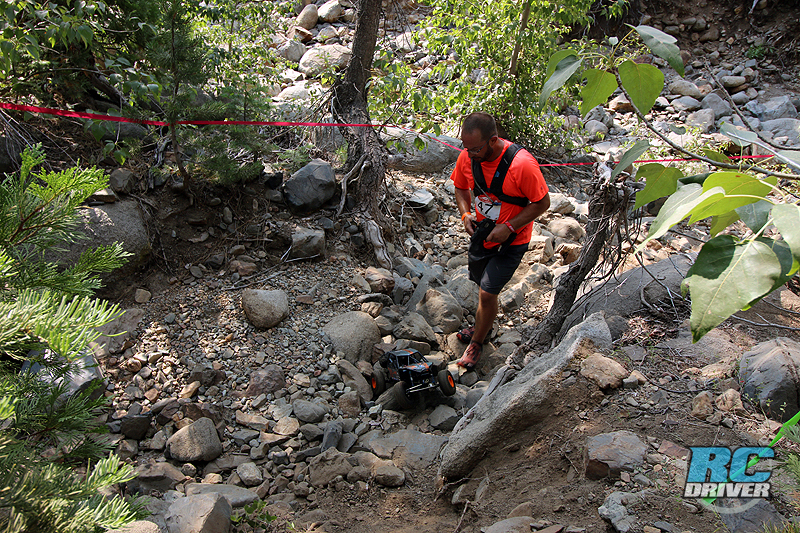 Once the announcer yells go, the drivers take off after their vehicle for a few laps of racing through rocks, jumps, weeds, fallen trees and even a bed of pine-cones this year. All ages participate in the event and the kids are broken out into their own class. 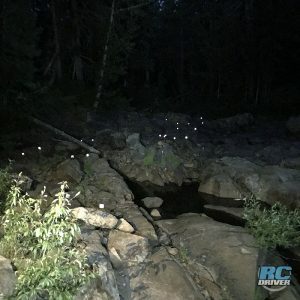 This is not an easy event as you have to chase after your vehicle from the side as it traverses over the terrain, but one thing for sure is, it’s a lot of fun. Some do take it serious, but other are in it for the Axialfest experience. 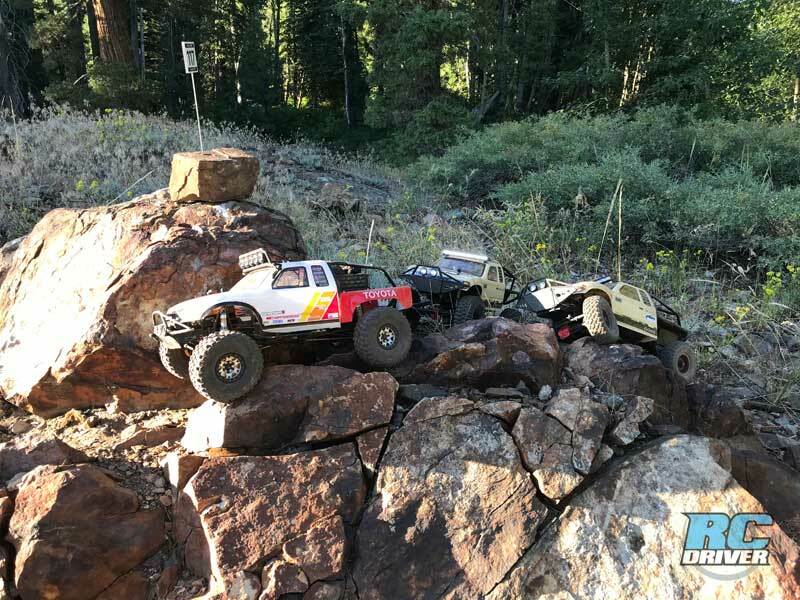 Axial Rock Racing is challenging for driver and rig if you are entered and a total blast to watch if you are in the crowd. Here are the results for Top 3 in each of the Rock Racing classes. 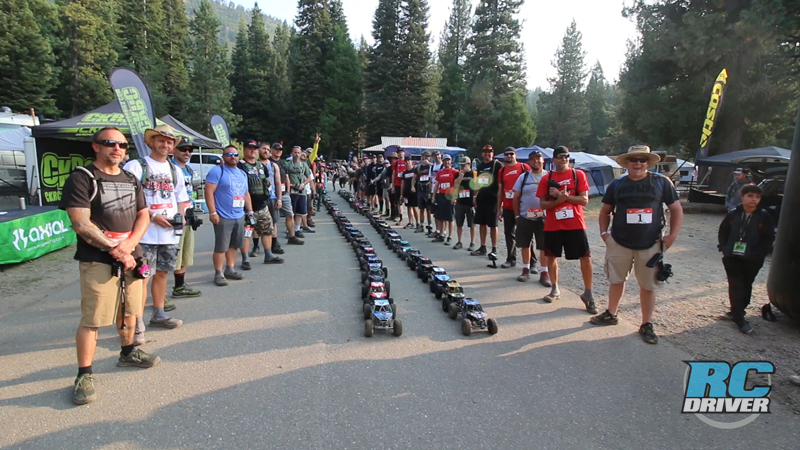 At the end of Axialfest, which is on a Saturday so everyone has Sunday to travel home, Axial hosts an amazing Awards and raffle ceremony. People line up for this part of the even hours ahead of time to get the best seats in the house. 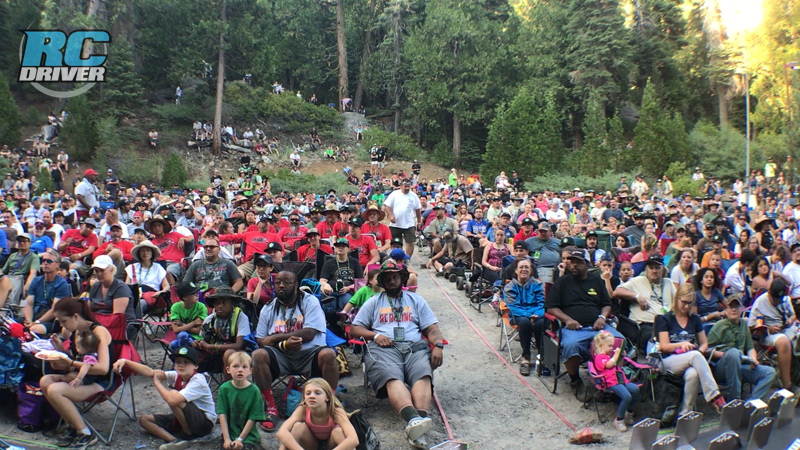 Once there, there is a sea of Axial fans, just an absolute sea, this year, people overflowed into the trails just outside of the seating area, yes it was that big. 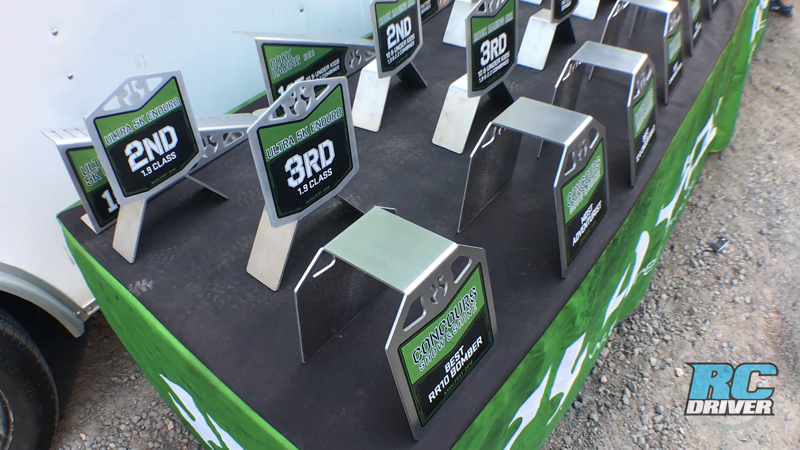 The Axial crew rattled off the winners of the events and awarded winners with amazing metal vehicle stands and articulation ramps as trophies. And then attention was turned to the giveaways. Tons of giveaways from event sponsors, everything from clear bodies to wheels and tires for a real car. 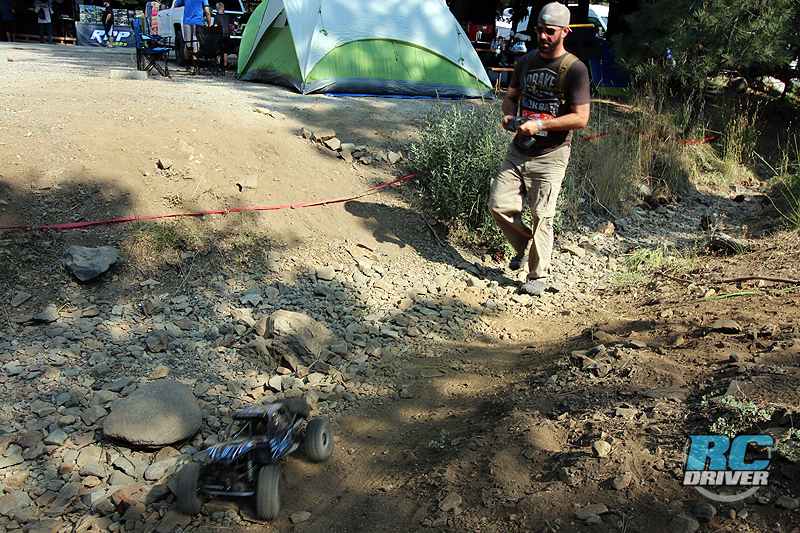 Axial really goes all out trying to get the biggest and best prizes for the event. Axialfest is one of those events where there is so much going on and so much to do that in a blink of an eye you’ll realize the multi-day event is over and it’s time to go home. Time just flies by because you’re constantly doing stuff, from trail driving to talking to new friends, seeing sights, visiting vendors and so on. We were there for a week and it felt so much shorter because we had so much fun at every turn we took. The big question at the event however was will there be an Axialfest 2019? 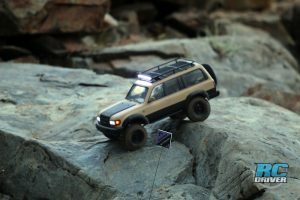 With the recent acquisition of Axial Racing by Horizon Hobby, it was the topic of much discussion. But there were a bunch of Horizon representatives at the event and we know for certain they were blown away at the shier size of the event and what happens there. We heard through the grapevine that Horizon will continue the event going forward which has us excited to see if it will be even bigger and better next year. We suggest you start planning your trip now, it may be the most epic Axialfest yet!